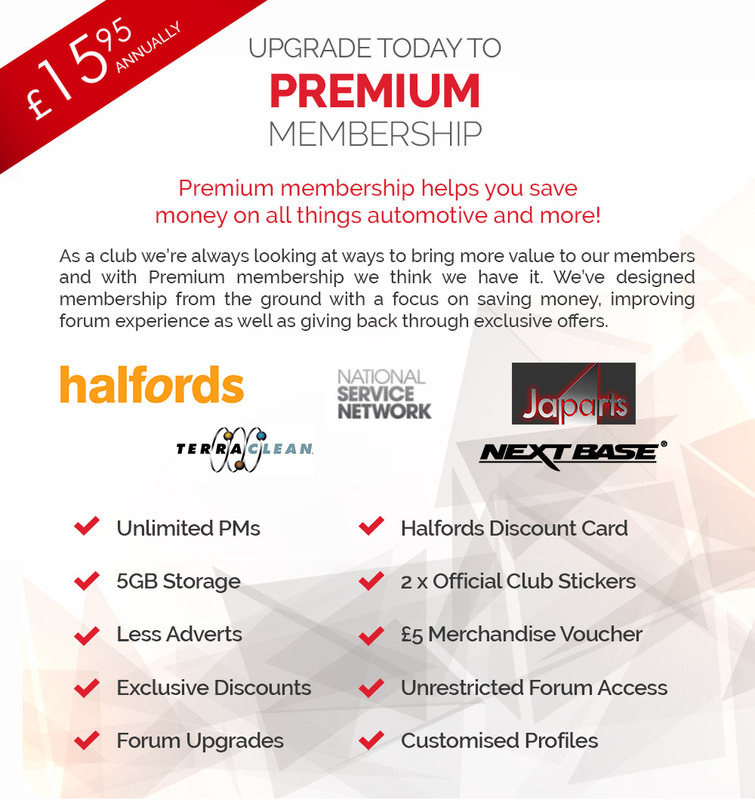 Toyota Owners Club Premium Members now receive their very own exclusive Halfords Discount Card allowing you to get 15% off in store! Simply present your discount card at the checkout before you pay to have your discount applied. Excludes bikes but you will still receive a 10% discount on bikes. Cannot be used online or at Halfords Autocentres. Discount cannot be exchanged for cash or gift vouchers. Cannot be used in conjunction with Halfords gift vouchers, gift cards or Halfords Cycle2Work scheme.